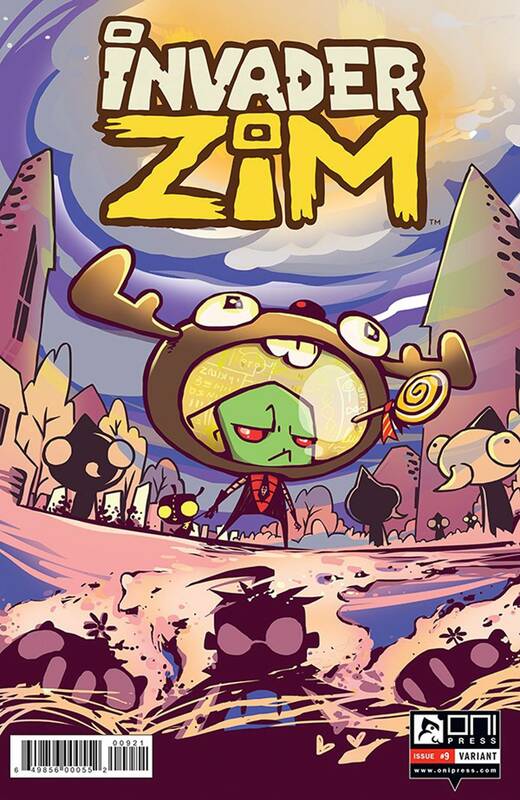 Every time ZIM rears his ugly, Irken head, something terrible happens. No one is safe from ZIM's mighty plans! NO ONE! Not even YOU. But that guy over there? He might be.